It is said that what goes up must come down. Thank gravity for that. But sometimes gravitational effects affect matter on Earth in ways that physicists would rather do without. So early next year NASA is launching to the International Space Station a novel “Cold Atom Laboratory” that will allow physicists to conduct sustained experiments into the states of matter, under nearly weightless conditions, at ultra-cold temperatures, that would be nearly impossible to conduct on Earth. University of Virginia physicist Cass Sackett is part of the mission. Quantum mechanics is the fuzzy area of particle physics where atoms apparently lose individuality and group into a “quantum wave,” where each atom somehow is in many places at exactly the same time, essentially defying the practical, everyday laws of Newtonian physics – while functioning perfectly according to the natural state of affairs in the quantum realm. Physicists have puzzled and pondered on these uncertainty properties of atoms for decades. The Cold Atom Lab project should help bring theory to practice as scientists manipulate nature with lasers and magnets in a mini lab in a location literally out of this world: the space station. And the experiments will not only satisfy the natural curiosities of physicists, but also should lead to applications such as highly precise navigational systems for space travel, including future Mars missions, and ways to better measure gravitational variations on Earth that can improve mapping, resource exploration and more. The effect will create new states of matter, as atoms unrestrained by gravity become ultra-cold and behave as they will – in new states and conditions – under the close scrutiny of Earth-bound physicists. Sackett and his peers at other universities will share time on the Cold Atom Lab, conducting their experiments remotely, similar to land-based astronomers using space observatories. The Cold Atom Laboratory, known as CAL, is a $70 million device, about the size of a cooler, using a range of instruments to manipulate atoms suspended in a vacuum chamber under the influence of lasers and magnets, creating the ultra-cold conditions. It is being constructed at NASA’s Jet Propulsion Laboratory in Pasadena, California. 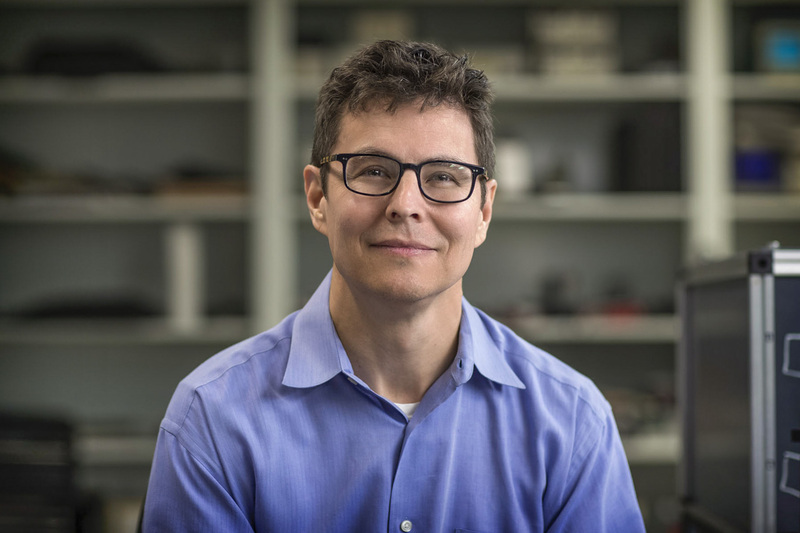 Sackett has served during the last few years as an adviser for the project, particularly for an atom interferometer module that will be added in a couple of years on another mission to the International Space Station. That piece of the pie will be Sackett’s chance to conduct experiments beyond any he has so far conducted in his UVA lab, where he specializes in studying the wave characteristics of atoms. If the experiments prove as successful as expected, NASA could consider launching a CAL satellite dedicated to long-term precision physics in realms currently only hinted at.